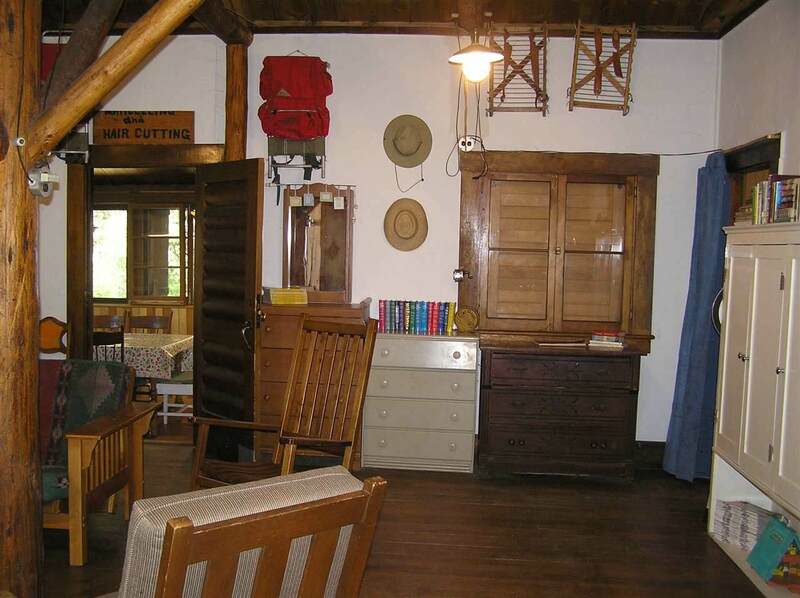 This is an absolutely delightful and historic Forest Service cabin located on Green Creek. It is a must see to appreciate and to feel its history and charm. This is this very special and unique home. Green Creek a favorite recreational area for fishing, hiking and so much more. The creek offers a beautiful setting and peaceful, rushing sound. The present owner created many lasting memories with family and friends and you could do the same.! Below is a complete description provided by the seller: Description: The main cabin has a 20' x 20' great room, two 10' x 10' bedrooms, an 8' x 30 kitchen/dining room, and a 4 x 8 shower/bathroom with RV toilet. 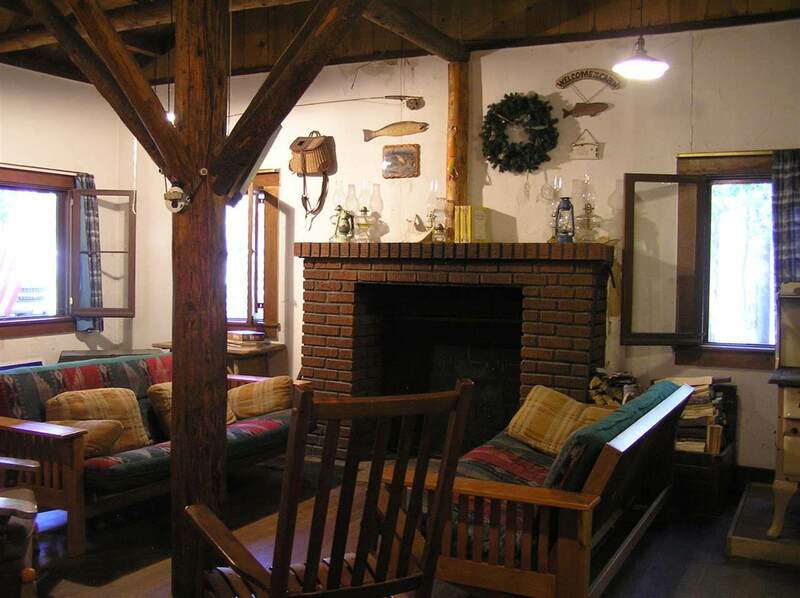 Frame construction with D-logs make it appear to be a log cabin. Metal shingle roof. Overall size approximately 30 x 30 plus bathroom/porch extension of 8 x 8. Propane water heater, kitchen stove and refrigerator. 120v power (propane generator) plus 12v RV lighting throughout. Water source is a seep up the side of the mountain, with a 500 gallon holding tank that provides good water pressure. Offered completely furnished and ready to use. Outbuilding #1: a tool shed that also contains the propane power generator. Approximately 10 x 12. Outbuilding #2: Traditional outhouse with power venting. approximately 5 x 5. Outbuilding #3: Vertical log "Shepherds cabin on the order of 100 years old. In a state of arrested decay and used for storage of fire wood, building supplies, etc. Approximately 15 x 22. 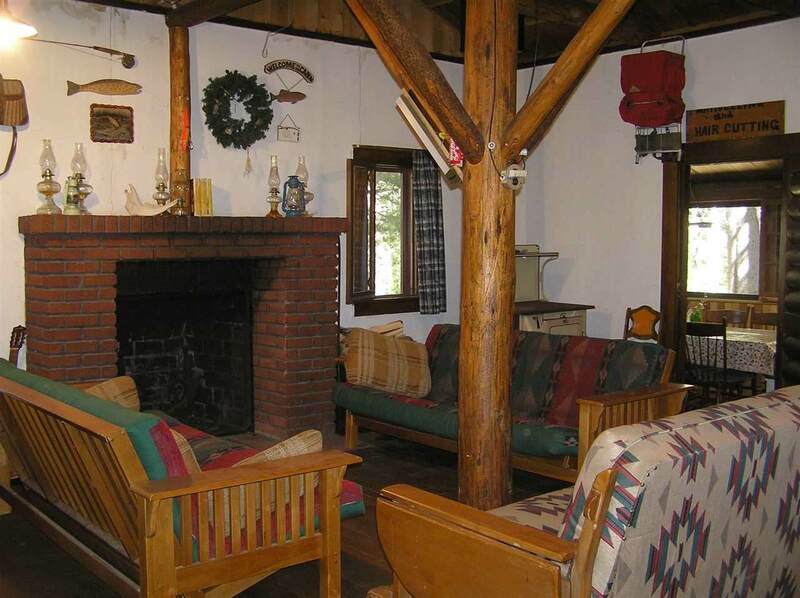 Located on approximately 1 acre of Forest Service leased land, with 100s of feet of stream frontage on Green Creek. Heavily forested with multiple giant Jeffery Pines. 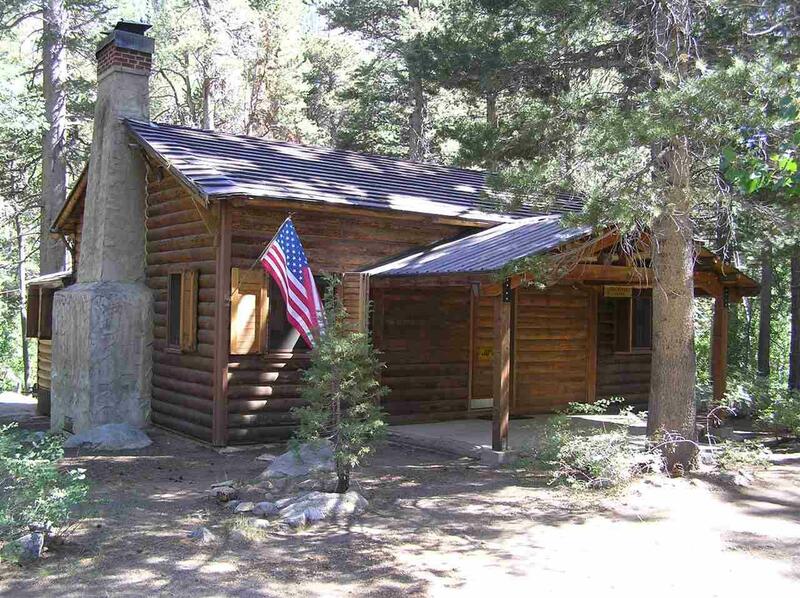 Located at the end of the 9 mile road from Hwy 395 to the Green Creek FS campground. Quiet, peaceful, serene, relaxing, with great access to fishing for wild trout and trails into the Hoover Wilderness, with Green Lake, West Lake and East Lake all within a days round trip hike. 2018 costs: FS lease $1697. Mono County property tax $579. Listing provided courtesy of Suzanne Baker of Coldwell Banker Mammoth.